Alleviate painful pregnancy symptoms with the power of touch. 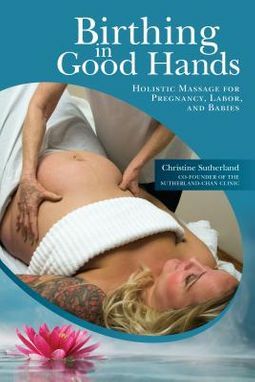 Christine Sutherland, co-founder of the Sutherland-Chan School of Massage Therapy, teaches the basics of prenatal massage for healthier pregnancies. From the first trimester to postpartum recovery, Christine's techniques will help moms-to-be through every stage of pregnancy. 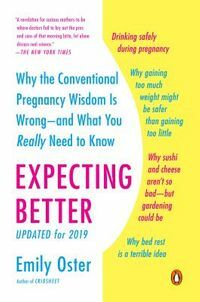 If your partner or loved one is expecting, this book is for you.